All Hire Cars bookings are available 24 /7. Visit Online or Call to book instantly experience a chauffeured driven service that is professional and dependable. We believe you deserve the best treatment on such an important day. Travel in Style with any of our vehicles at very competitive prices. 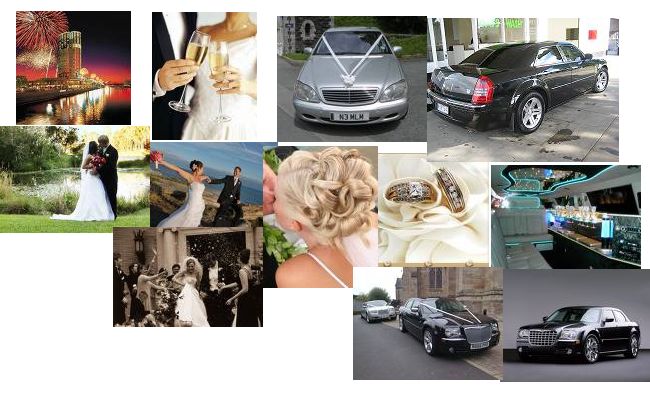 Let All Hire Cars take care of your transportation needs on your Wedding Day. Our reputation for punctuality, professionalism and problem solving will ensure that your most important day will be filled with happy memories that will last a lifetime. LOOKING FOR INCREASED EXPOSURE!!! Place a link to advertise your business or website. From only $50 a week. EMAIL emrah@allhirecars.com.au to find more. Great opportunity to reach on the go customers.